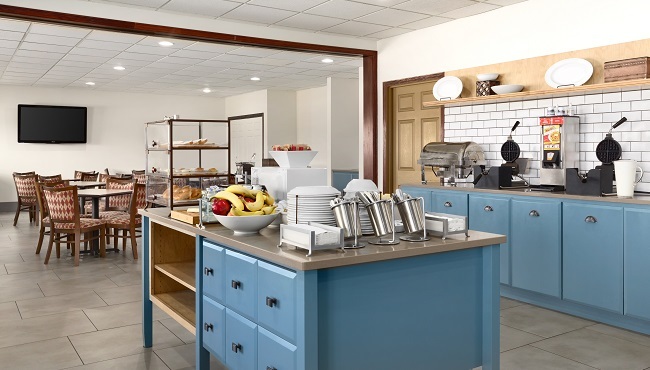 Before you rush out the door, take a moment to sit down and fuel up each morning at the Country Inn & Suites, Kearney, NE. Our free, hot breakfast features favorites like biscuits with gravy, bacon and fresh fruit. 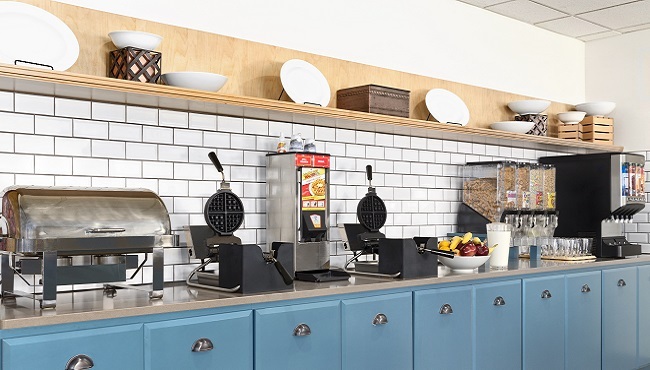 We know you’ll love the omelet bar, which offers made-to-order omelets seven days a week. For lunch or dinner, head to one of the restaurants located within walking distance of the hotel, such as Old Chicago Pizza & Taproom. Planning an event? Ask about our on-site catering options. Sat-Sun, 6:00 a.m. - 10:30 a.m.